Known for his fascinating and visually stimulating mirror-image-style edits, damienlair says the goal of this edit was to challenge himself to work on more transitions and color styles to improve his work. We were blown away! 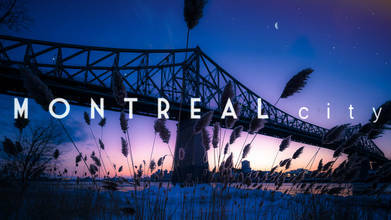 In this latest video, Damien brings us to Montréal. Montréal is the infamous French-Canadian city set on an island in the Saint Lawrence river in Québec.